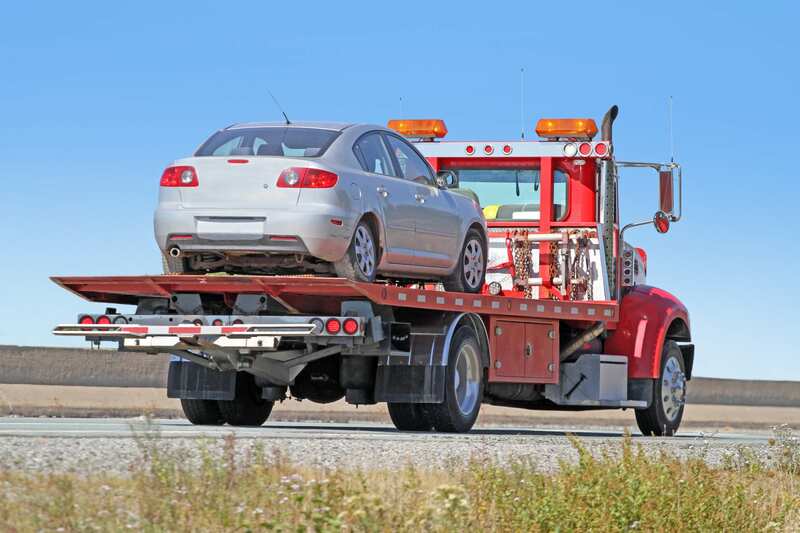 Wrongful repossession insurance: Mistakes can happen, and whether it’s your client’s towing company that selected the wrong car or they were operating off of incorrect information, having coverage means that your client can continue on with their day-to-day business while claims are being handled. This is a subset of professional liability coverage that is often excluded entirely from general liability policies and so can be a risky gap in your client’s coverage. If you’d like to learn more about why Prime Insurance Company is a preferred provider of excess insurance coverage for towing and repossession businesses, please contact us. We’re here to help you and your clients find the right elements of additional coverage for their businesses’ needs.